This spacious venue is situated in the area of Ivry sur Seine. It is comfortable and an ideal venue for a Corporate Events, Private Events or Art Events. Housed in a classic building with a car park, this space is amazing with a welcoming feel. There are unique interiors with polished concrete floors, spotlights and vast windows. The space has a lovely atmosphere with an industrial edge. 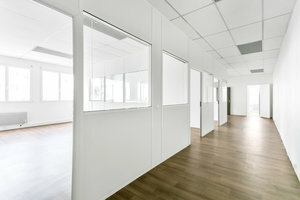 Boasting a small office area, an elevator and window display this space is well-equipped for a wide array of event types. 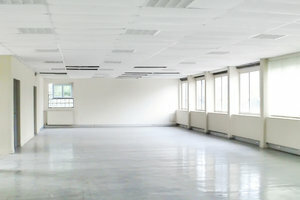 Situated close to rue Molière and Boulevard du Colonel Fabien and surrounded by private housing and corporate buildings this space is well-located for unique and creative pop up events.